The SOLO/610 delivers the classic Putnam 610 tube console sound in a rugged, highly versatile mic preamp design. This unit provides the silky, vintage warmth of the original console’s mic amp design, and will flatter any microphone or instrument with its signature sound. 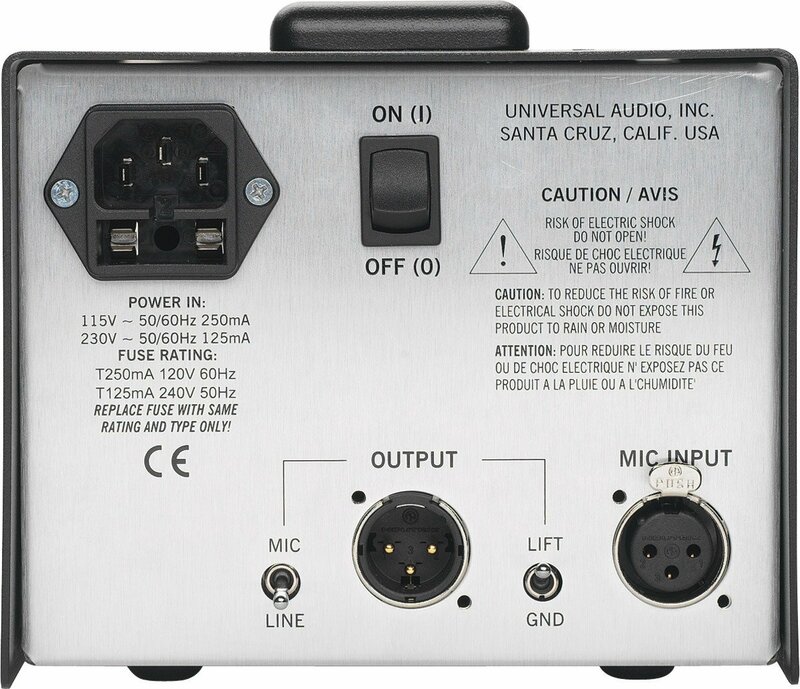 Thanks to its convenient form factor, the SOLO/610 can be conveniently used in the control room or the recording room, on stage, or on a desktop. Functionally lean but sonically mean, the SOLO/610 maintains the character of the 610 console — at a price every serious project studio can afford. The SOLO/610 offers Mic and DI inputs, and features Gain and Level control for a wide variety of clean to colored tones. Unlike its predecessors, the SOLO/610 has continuous Gain control with even greater range, allowing for more precise gain structuring — doubling as input signal padding. The SOLO/610 has all the essential features like 48v Phantom Power, Lo-Cut filtering, Phase Reverse and flexible dual impedance selection for both Mic and DI inputs. 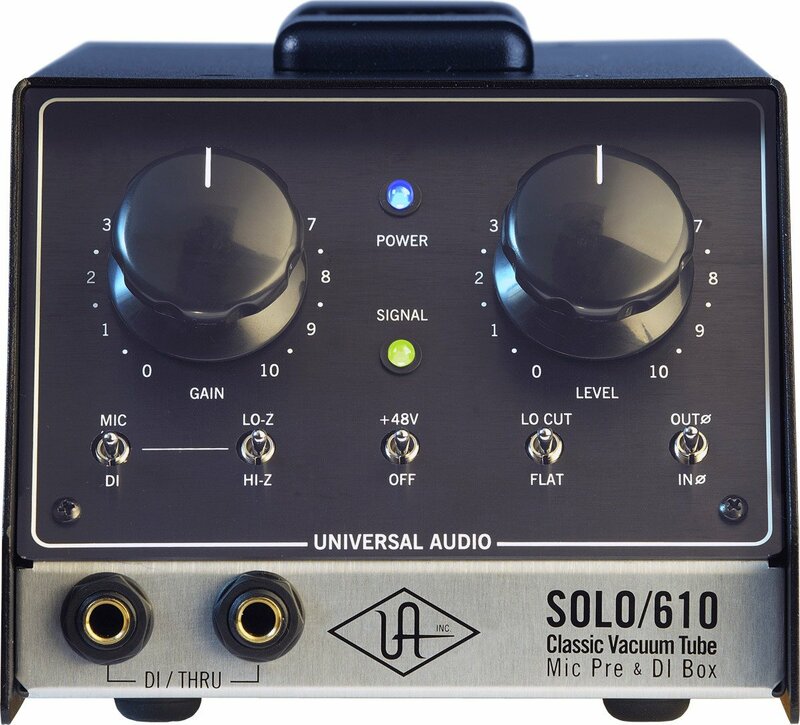 The SOLO/610 includes essential DI features like Thru use in conjunction with an amplifier, plus Ground Lift and a versatile Mic/Line level output switch. * A "Special Order" is a product that we normally do not keep in stock. We order it from the manufacturer as soon as you order from us. We are the exclusive distributor for Universal Audio, so we can get your special order to you fast in about 2 to 3 weeks. Remember that special orders are non-cancellable, so make sure the item you are ordering is correct. Call us at 03-79540316 if you need further assistance.